Counterfeiting can involve remarking scrapped or nonworking parts from the original designs or models. This makes them to appear like they came from a certain manufacturer. Remarking can also be used to make old parks and components to appear newer. People are getting smarter and therefore making counterfeit products hard to recognize. It is therefore vital to invest in working strategies or equipments to detect counterfeits. These products can even be bearing same serial numbers and names to match the original products. Manufacturers may have some parts that they want to dispose and these parts are stolen, rebranded and sold out. Some other products expire and instead of being disposed, they are repackaged and resold. Here, we understand how serious this problem means to the economy. We know how much money is lost through this practice. We therefore put great measures in preventing these products from getting to the market. We actively involve ourselves in industry association that works hard towards fighting off counterfeiting. In addition to this, we ensure that we invest in technology to curb counterfeit products. We highly invest in machinery and equipments to help us in that. We ensure that we are in the same tab with the latest counterfeiting technology. Not only do we check the products themselves, we also ensure that all our employees are well screened to avoid any unnecessary activities. 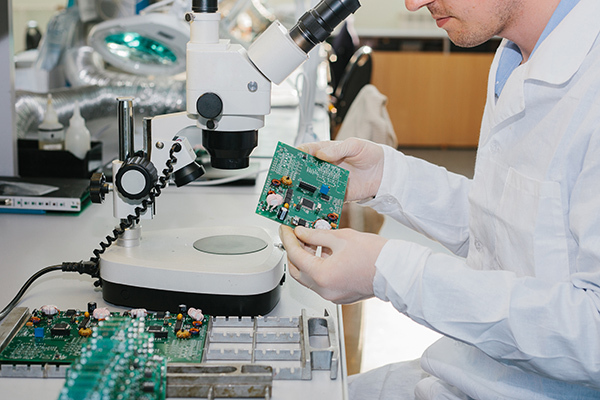 Counterfeit products such as semiconductors, electronics and other products have been on the rise in the past few years. C Plus has been in the frontline in battling counterfeit components. All the products we procure from the manufacturers are intensively checked and verified to ensure that they are not counterfeit. We use our in house inspection capabilities below to prevent counterfeit produced from going out to the market. All this are used to reduce chances of getting counterfeit products in the marketplace. C Plus will continue to make sure that the market is full of original components.